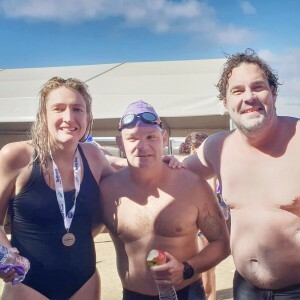 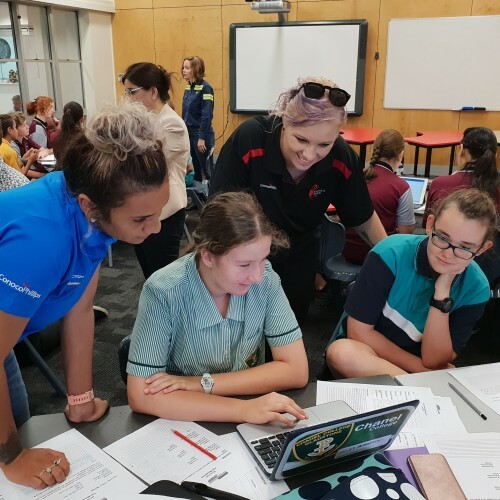 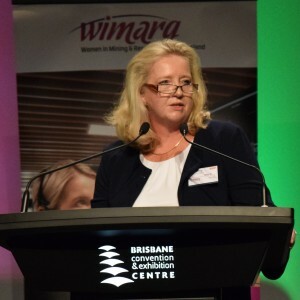 People and Careers Operations Technician Jess Slavin recognised for her commitment to SPIRIT values Jessica Slavin is an Operations Technician, mother of two and a recent recipient of a workplace recognition award for personal dedication in the workplace. 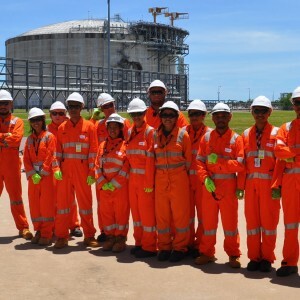 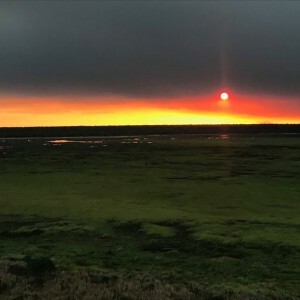 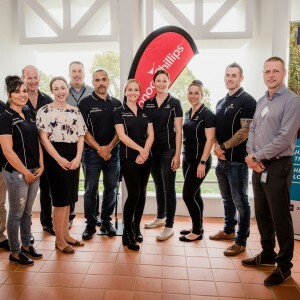 Timor-Leste Training & Internship Program provides in-depth industry insight for Timor-Leste graduates The 14 participants of the Timor-Leste Foundational Skills Training and Internship Program recently enjoyed a tour around our Darwin LNG (DLNG) facilities. 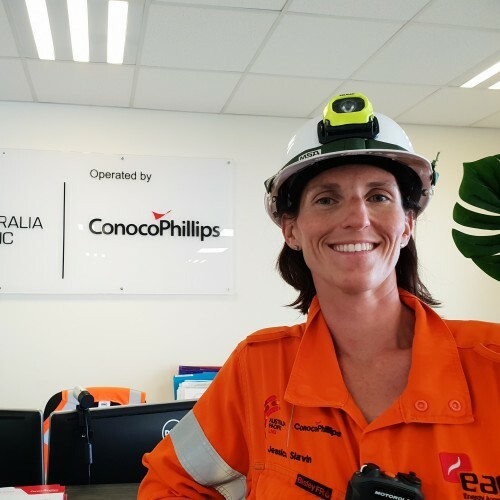 Jessica Slavin is an Operations Technician, mother of two and a recent recipient of a workplace recognition award for personal dedication in the workplace. The 14 participants of the Timor-Leste Foundational Skills Training and Internship Program recently enjoyed a tour around our Darwin LNG (DLNG) facilities. 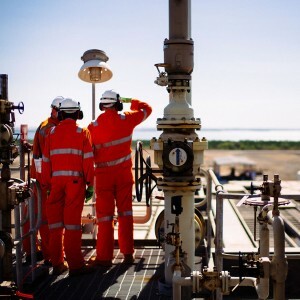 Working with and understanding hazards is essential for those working in the LNG industry. 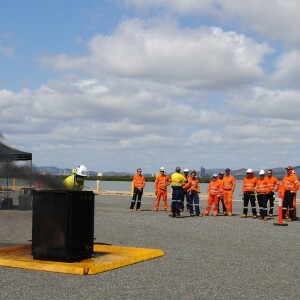 With close to 200 personnel onsite at the Australia Pacific LNG facility on any given day, having process safety awareness is essential.